For all that Pinterest gives us in the way of beauty inspiration, healthy recipes, et al., occasionally I come across a face-palm-worthy post that makes me want to scream, "DON'T DO IT" at my computer screen. #PinterestFails are practically a rite of passage, but when it comes to, say, rubbing hand sanitizer on your face because a user said it helped them get rid of a zit, we cross into a gray area of skin safety. I'll admit to dabbing toothpaste on a pimple in the hopes of shrinking it (haven't we all? ), but when do we say when? Or perhaps the real question is this: Which of these so-called acne hacks actually work, and which ones are actually causing more damage? To find out, we ran some of the most popular DIY pimple tips by New York City dermatologist Julie Russak, MD. Below, find her verdict on everything from good old toothpaste to crushed-up aspirin, and please—please—DIY away your blemishes accordingly. The verdict: While it's not the worst one out there, you're better off saving this tip for emergency situations. "Applying this as a mask mixed with a little bit of water could help reduce acne marks and inflammation," says Russak. Still, as with toothpaste, it's best to be wary about products that weren't intended for your complexion. The verdict: "I would suggest visiting a dermatologist instead to address concerns," says Russak. "This will help reduce the size of a pimple overnight—as long as there is no broken skin—but long-term use is not suggested, as one of the main ingredients is petrolatum (petroleum jelly) which will cause more acne breakouts," explains Russak. 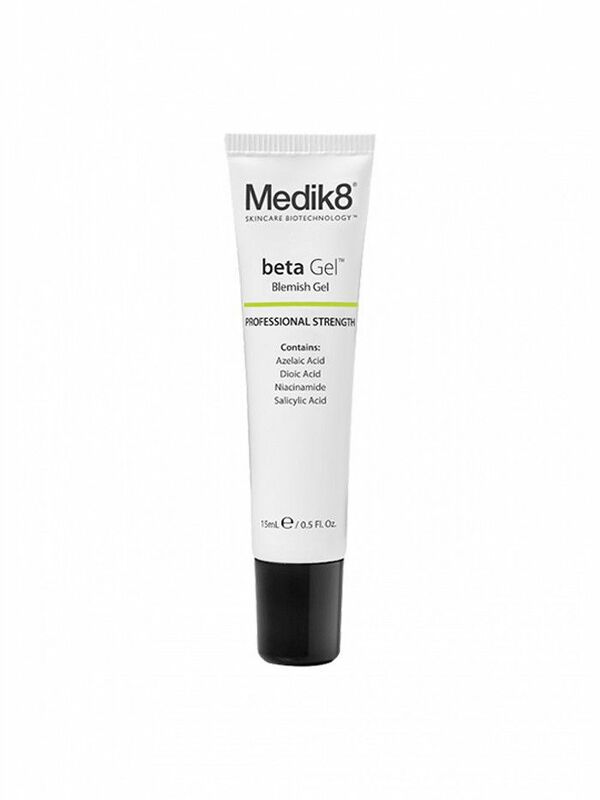 Petrolatum is heavy and greasy, which can aggravate oily complexions. The verdict: File this under Vaseline's many uses—just take care not to overdo it. Do you really want to put something that burns so much in your mouth on your skin too? The verdict: It's a tad too harsh. "While the ingredients found in Listerine (eucalyptus, alcohol, and thyme) can kill bacteria that causes acne, using too much could cause irritation, especially to sensitive skin," says Russak. This hack has been a runaway hit on Pinterest, and Russak says there might be good reason behind that. 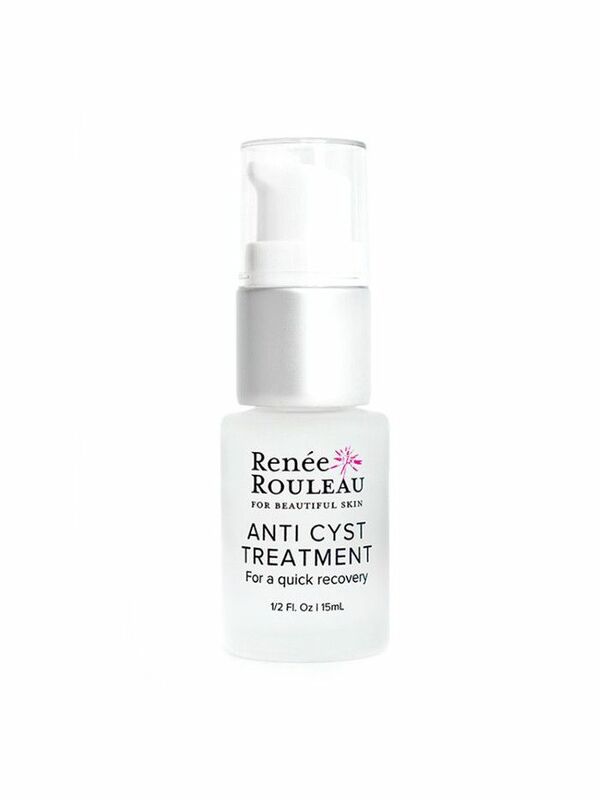 "In an emergency situation, this remedy will decrease redness and the size of a pimple," she says, due to its anti-inflammatory ingredients. The verdict: It works, but save it for an emergency situation, and try to stick with topical acne treatments on the regular. Confirmation that hand sanitizer is officially the worst: "The alcohol in hand sanitizer is very drying and actually won’t even penetrate into the acne," Russak says. "It will just cause irritation." The verdict: Don't do it. The chemical concentration is so strong that it might do even more damage. "It can dry out your skin, which can lead to premature aging and increase the likelihood of acne scarring," says Russak. The verdict: Save it for cuts, scratches, and clothing-stain removal. Since Aspirin is salicylic acid—a common blemish-fighting ingredient—this hack has some credibility behind it. "Aspirin increases cellular exfoliation and is antibacterial," says Russak, who adds that the vitamin C in lemon juice can brighten sun damage and existing acne scars. The verdict: It's a great tip, but Russak says you'll still get more reliable results with a derm-administered chemical peel. Some DIYs are great in a bind, but store-bought acne treatments are your best bet. 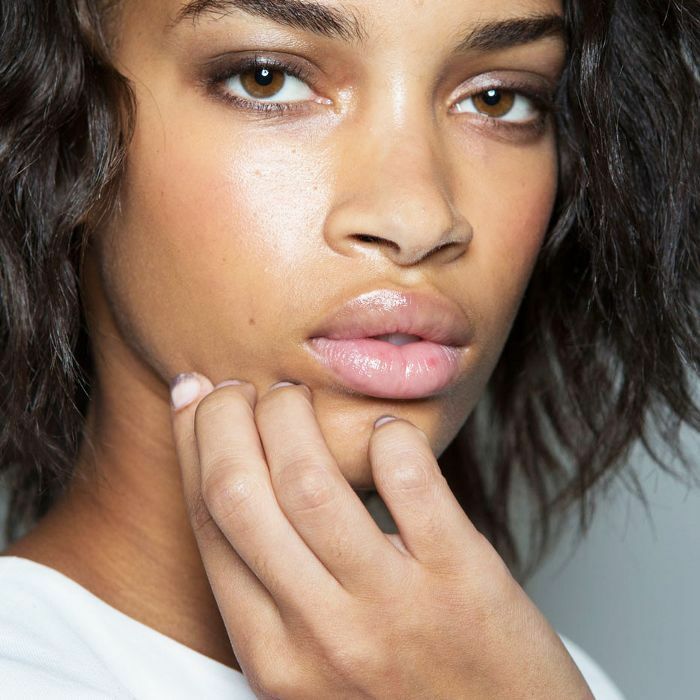 Shop some of our favorite blemish-fighting products below. 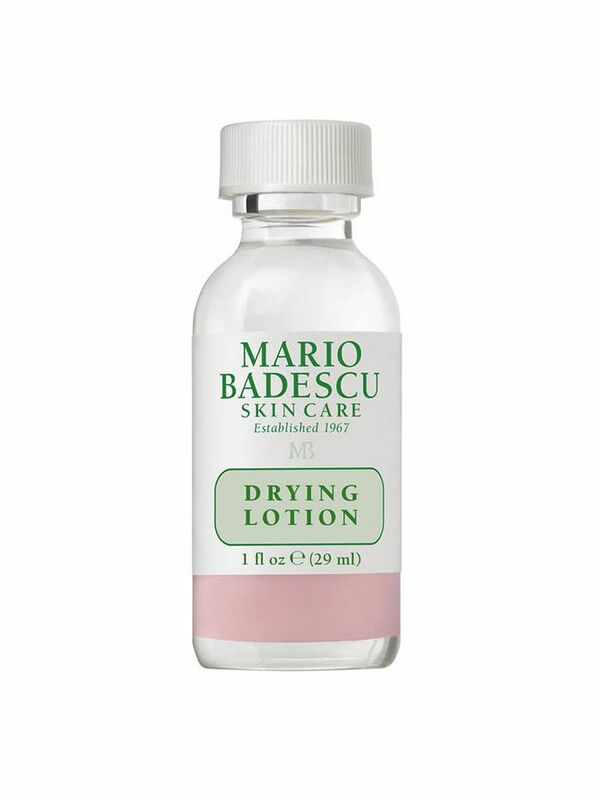 In the realm of precise and effective spot treatments, Mario Badescu's signature formula—powered by salicylic acid—is one of the best around. 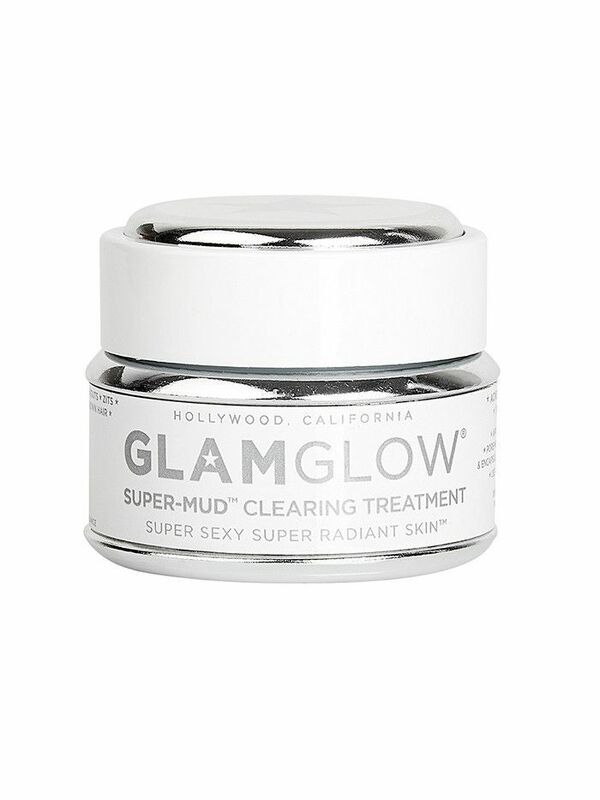 There's a reason for this mud mask's cult status. Check out what happened when several Byrdie editors put it to the test. Editorial Director Faith swears by this little-known gel, which uses a variety of acids to banish blemishes virtually overnight. Next, read the transcript as a group of editors engage in a (very) honest discussion about acne.